It is our aim to provide opportunities for flight in relatively modern, well-maintained sailplanes at attractive soaring locations for very reasonable costs. Silverado operates three dual place sailplanes - two Grob 103's and a DG-505. There are no per hour or per flight charges for the use of the gliders, just tow fees for tows obtained from the FBO's where our gliders are based. Silverado wants to encourage plenty of flying to maintain proficiency. Certified instructors are also available at each base we operate from. 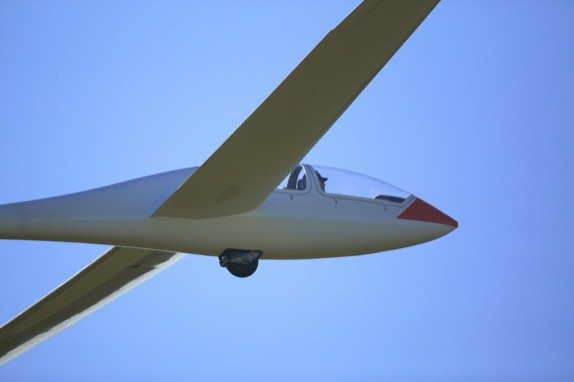 All gliders are club equipped with radios, oxygen systems and parachutes. 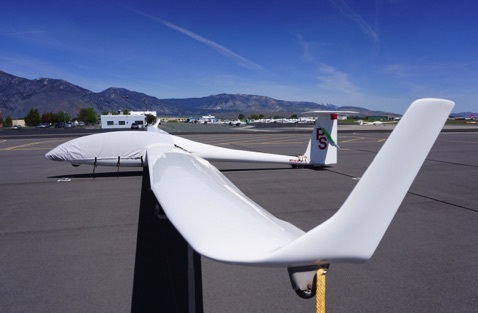 Silverado Soaring is one of Northern Nevada & Northern Californias premiere soaring clubs: modern fiberglass gliders, minimum hassle, inexpensive.